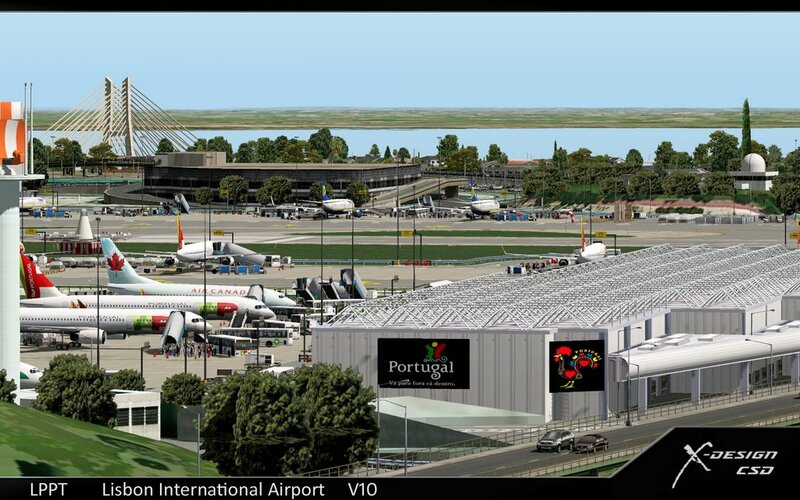 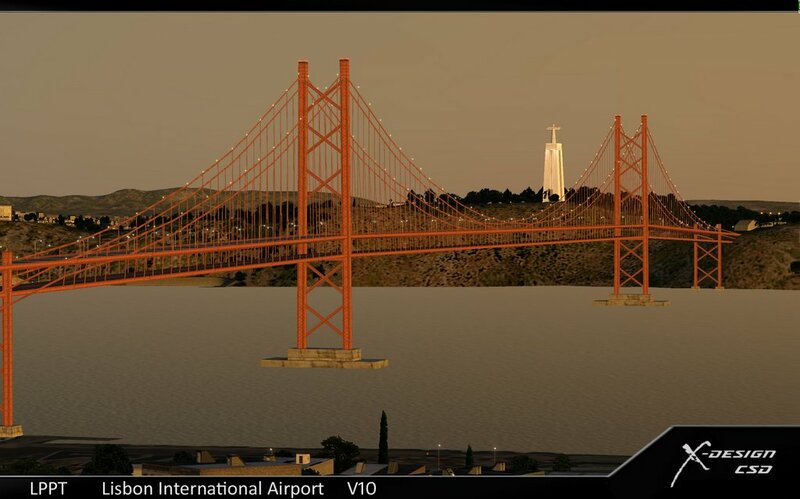 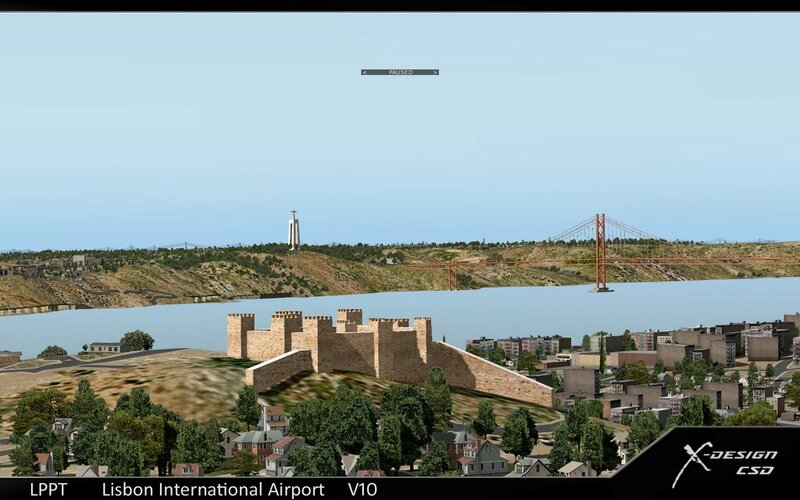 Lisbon Internation (LPPT) is the main international gateway to Portugal and a major European hub. 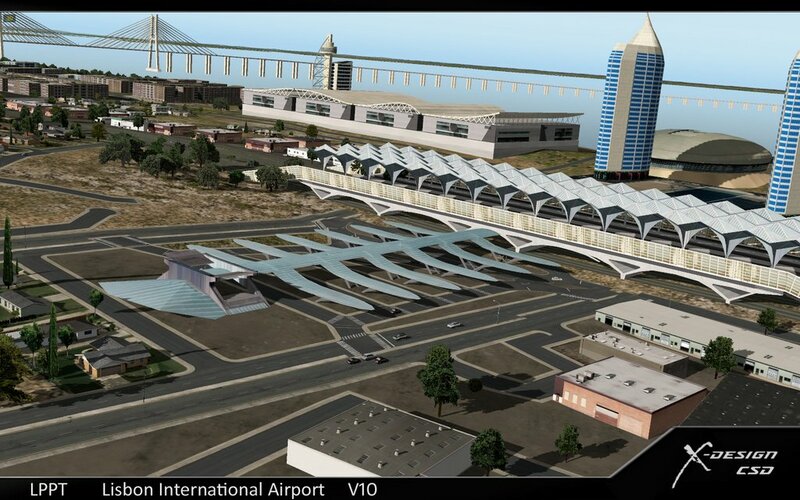 The airport handled over 20 million passengers in 2015. 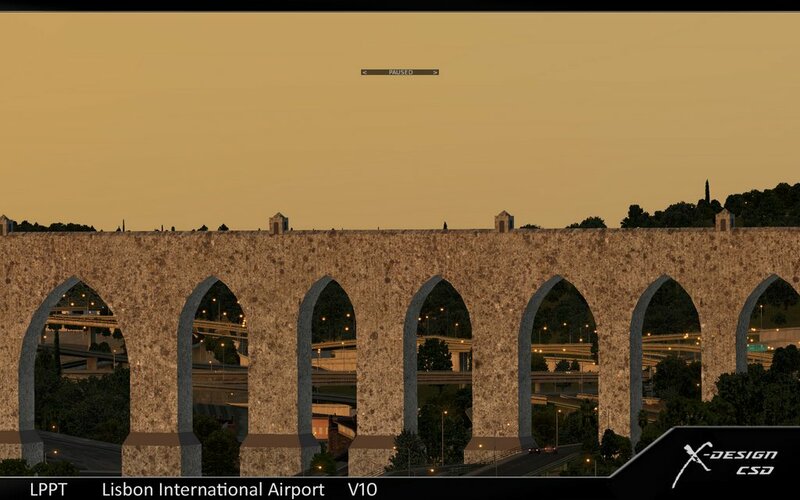 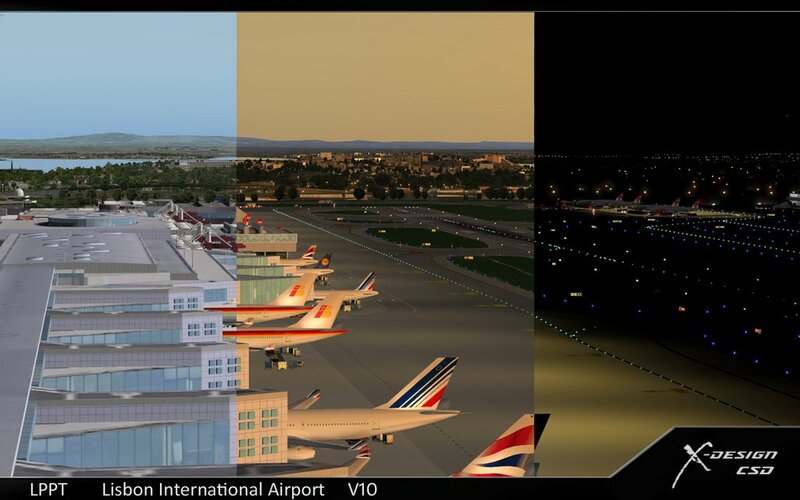 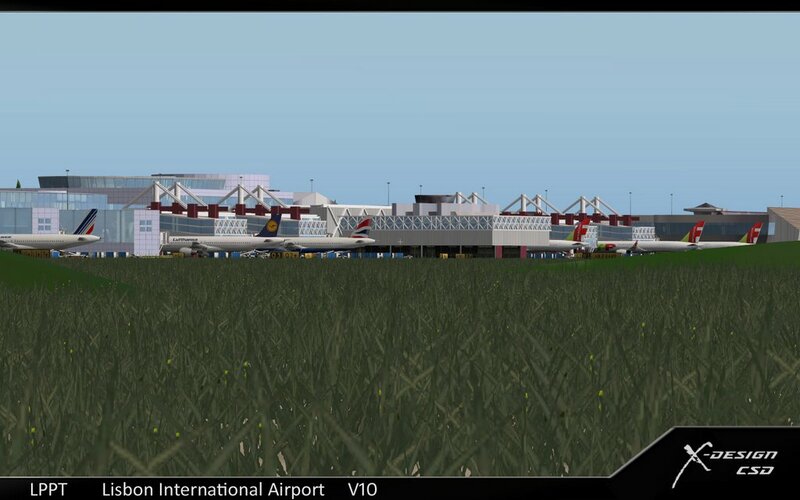 The Most Acurate LPPT Airport scenery to Date! 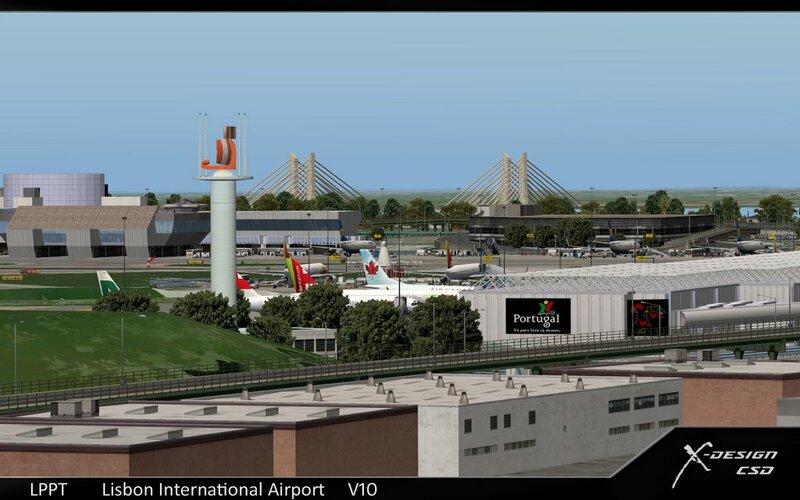 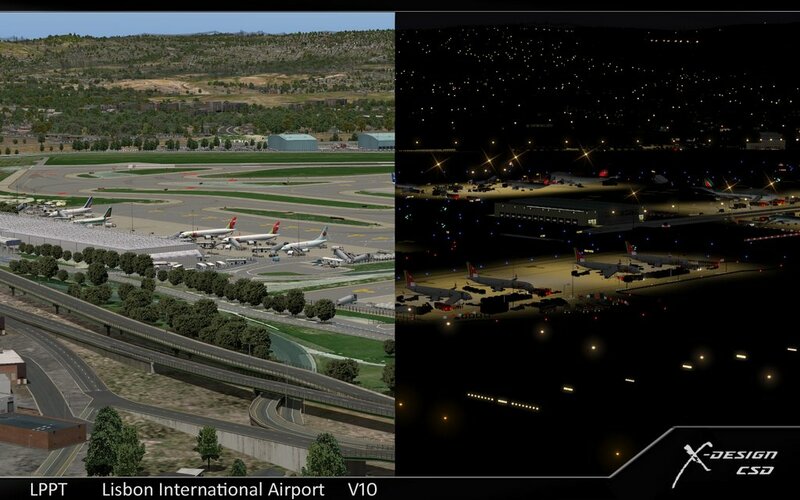 New Redesigned Main Terminal building, Terminal 2, Fuel, Mail & Cargo areas.